“Bath salts” is one of the newest drugs to hit the streets. These drugs have nothing to do with bathing. They are called bath salts because they are usually packaged as a product “for a soothing bath, not for human consumption.” Before the drugs making up bath salts were illegal, this kept sellers from having the drugs confiscated. Sellers were usually convenience stores, head shops and similar businesses. These drugs have now been made illegal in the United States, so their sale is carried out more covertly. Bath salts may be ingested, snorted or injected. Small foil packages are often left behind, evidence of bath salts consumption. A variety of chemicals make up bath salts. These include mephedrone (a popular and problematic drug in the UK), pyrovalerone and methylenedioxyprovalerone (MPDV). The most serious results come from snorting or injecting. While these are three of the most common chemicals sold as bath salts, there are dozens of others that may be used. This makes treatment in the case of overdose or adverse effects very difficult. They act as strong stimulants and may be sought by a person who normally uses cocaine or methamphetamine. They are strongly addictive and trigger intense cravings. Even a person who sees that they are experiencing harm from abuse of these drugs may not be able to stop himself. There have been serious and even fatal results from using bath salts. 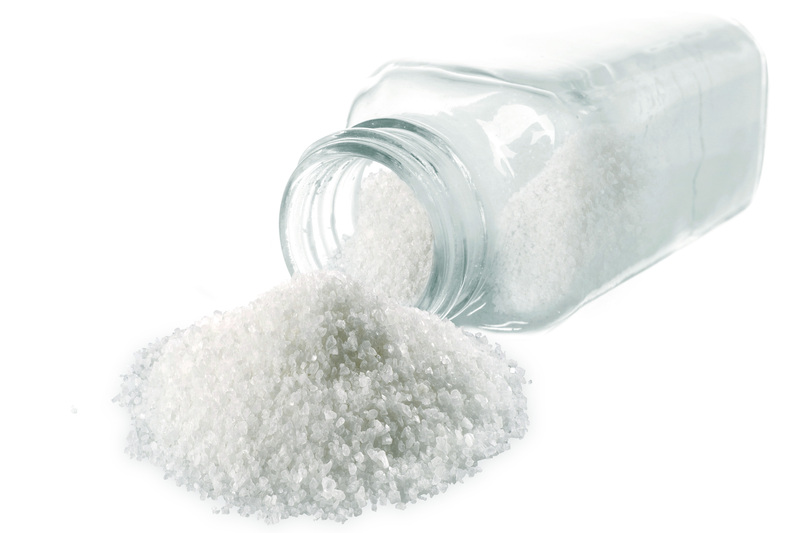 A person using bath salts may overheat and tear of their clothing trying to cool off. Paranoia may drive an individual to aggressive, uncontrolled attacks on others, or self-destruction. They are often unresponsive to any commands to stop their actions, and pepper spray or stun guns may have no effect. In many cases in the United States and the United Kingdom, the signs of bath salts abuse included acts of violence that ended in the death of multiple people or suicide attempts. A 35-year-old UK woman who thought it could help her lose weight—and who had no knowledge of its dangers—took the drug over a period of months. She lost weight but also turned into a “paranoid, aggressive, agoraphobic insomniac,” according to her family. She finally went into a coma, suffered irreversible brain damage and was then taken off life support. Arizona law enforcement personnel reported that a man high on bath salts tried to break into an operating room armed with a fire extinguisher. He sprayed the hospital security staff who tried to stop him. Another Arizona man high on bath salts walked down a sidewalk throwing himself at walls. He then stripped naked and ran through the neighborhood. And in one of the most tragic incidents involving bath salts, a young mother and father died after a high-speed chase in Washington. After they crashed, the father shot his wife and then himself and their young child was later found dead in the home. The paranoia and delusions associated with this type of drug can trigger a wide range of violent or suicidal behaviors because the drug user is completely disassociated from reality. If a family sees any of these signs of bath salts use, it is vital to get the person professional help as soon as possible. The drug user and those around him are at risk as long as the drug is being abused. If the drug user can’t stop using the drug on his own, then he must be gotten into an addiction treatment program at the first possible moment. This is not a drug to take any kind of chances with. Serious physical damage is also possible, as in the case of the New Orleans woman who lost her arm, shoulder, breast and other tissue after an injection of bath salts into her forearm set up a chain reaction of tissue death. Around the world, Narconon drug rehabilitation centers helping individuals avoid these dangers by enabling them to leave drug abuse far behind. In some 45 locations, Narconon enables people to achieve drug-free lives.